Are you facing a challenge and are too intimidated to press forward? Are you feeling defeated and almost giving up? Do you seek how to manifest courage in the face of difficult times? 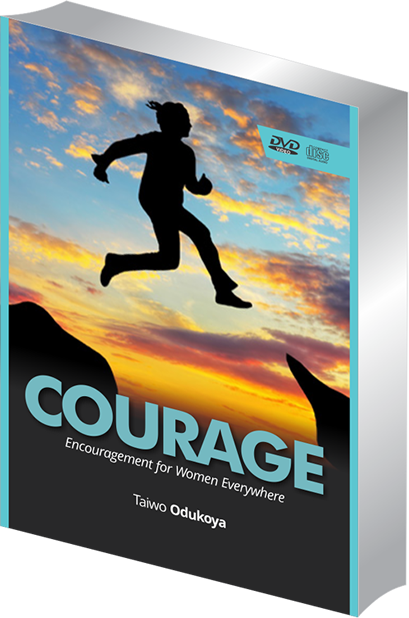 In “Courage”, Taiwo Odukoya unveils the depths of courage based on expository analysis of scriptures. He supplies useable insights mined from the Word of God for applying courage to your journey. Citing experiences, he shares how to make great progress in the face of difficult times, challenges, pain, grief, loss, crisis, etc. He explains the symbiotic relationship between courage and your assignment. He teaches that you will never need courage except there is an assignment.